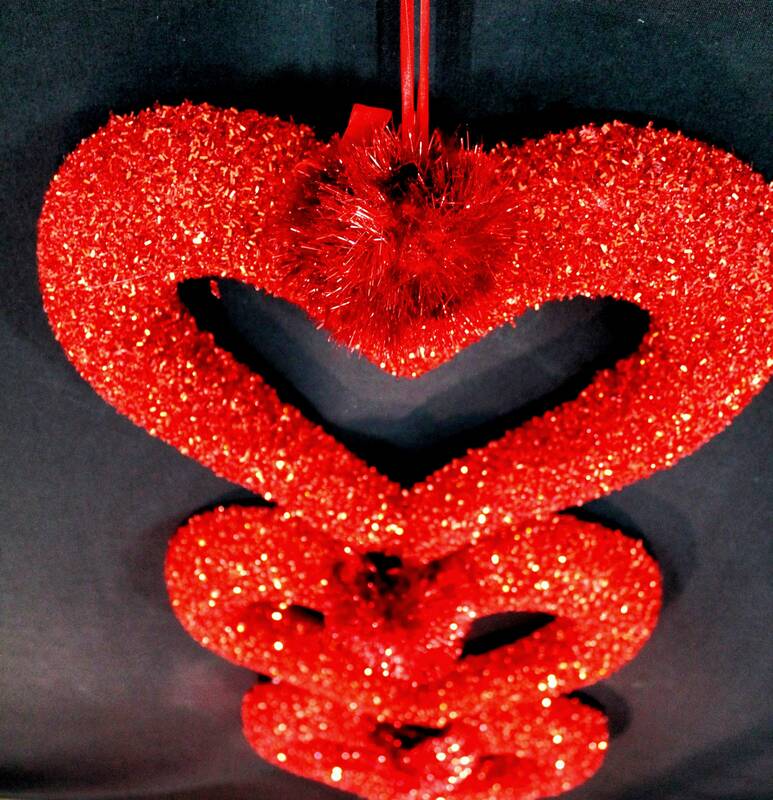 Add some pizzazz to your party decor with this snazzy Triple Hearts party decoration. 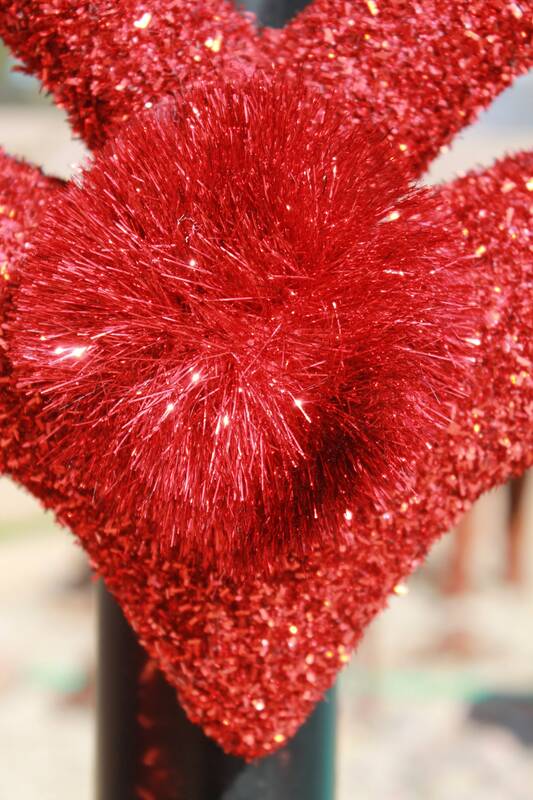 It's festive flare will be right at home in any number of party themes including Valentines Day, Love of Reading Door Decoration, Engagement Party, Birthday parties (ie- Queen of Hearts theme, Alice in Wonderland, Princesses, Flowers and Hearts theme, etc.). It is light weight, just 3 pounds) so it is easy to hang with removable hooks or similar temporary wall attachments and has a very low profile for easy flat storage under a bed for example or the shelf above a closet. 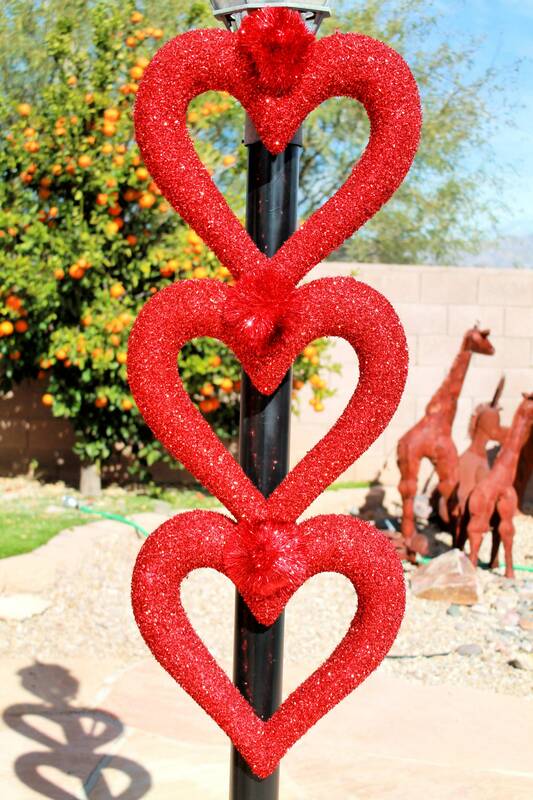 The Triple Heart party decoration is sturdy enough to hang outside in good weather and shimmers beautifully, even in low light. 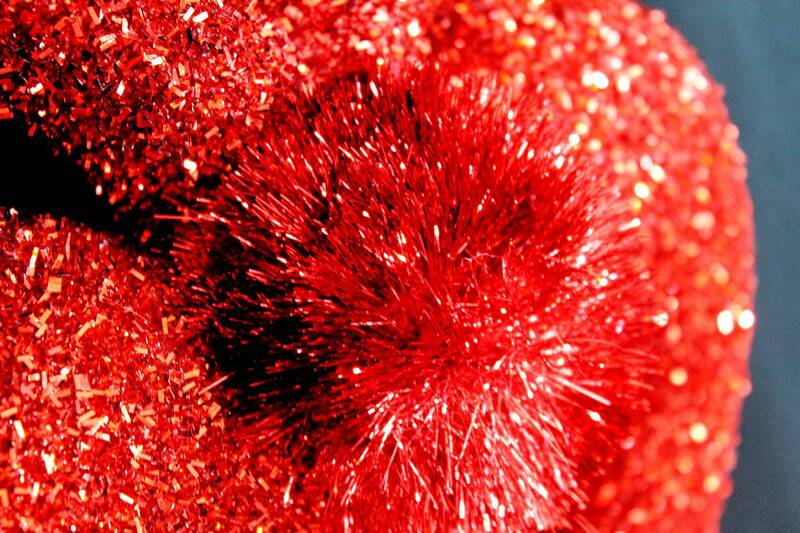 It would be great for a photo booth decoration for party goers to stand beside or pose with too.